What does your smile say about you? Your smile is the first thing that people notice. Do you want to communicate a more confident, beautiful or successful image? Imagine yourself with a new smile. You can feel younger, healthier, and more vibrant. Give back to yourself what time has taken away. Dr. Brian Olitsky is an expert in improving your smile. Would you like to permanently whiten, straighten, or update your old dental work? Dr. Olitsky's beautiful smile makeovers can be seen not only in pictures throughout the office, but are represented by all of his team members.  Feel free to ask any team member about their personal smile makeover experience. If you care about your overall health, one of the best gifts you could give yourself is to to see your dental hygienist and dentist on a routine basis. Our amazing dental hygienist is the best at what she does. Not only is she thorough and detail oriented, she is gentle and kind. She utilizes many techniques and materials to ensure you have a wonderful, pain free appointment. Everyone loves our dental hygienist and insists on seeing her at least twice a year..sometime more. Would you like to replace missing teeth and gain the ability to eat virtually anything? Dental implants can improve your quality of life, let you eat, speak, smile and laugh without any worry. Dr. Brian Olitsky works closely with your oral surgeon or periodontist to plan your dental treatment from beginning to end to ensure your implants look and feel the same as natural teeth. For a brighter, whiter smile without the wait, we offer professional teeth whitening. Dr. Olitsky ensures your comfort while he whitens your teeth safely in the office while you relax and watch a movie. Eliminate the dark line at the gum line, often seen with other types of crowns. Dr. Olitsky partners with world renowned ceramists who use only modern materials to create beautiful and functional crowns without using metal substructures. Improve your smile in a single visit with conservative, state of the art dental materials. This is a true art form used to recreate a broken or chipped tooth. Dr. Brian Olitsky utilizes his extensive post graduate cosmetic training in giving back what was taken away in the most conservative way possible. Dental bridges, like implants and partial dentures, are used to replace missing teeth. It takes proper evaluation, careful planning and artistic execution to get it right. 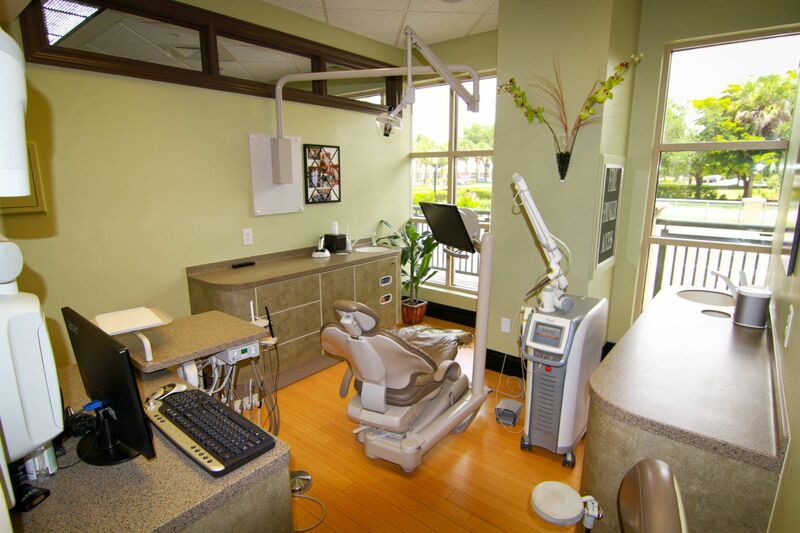 Ask Dr. Olitsky how he would restore your teeth in just a few visits. Would you like to update your dark, unnatural, toxic, silver mercury fillings? Modern dentistry offers you an easy and safe way to do just that with tooth colored, resin or porcelain material. Dr. Brian Olitsky will evaulate your mercury fillings and discuss with you options to update your old dentistry with new modern materials.